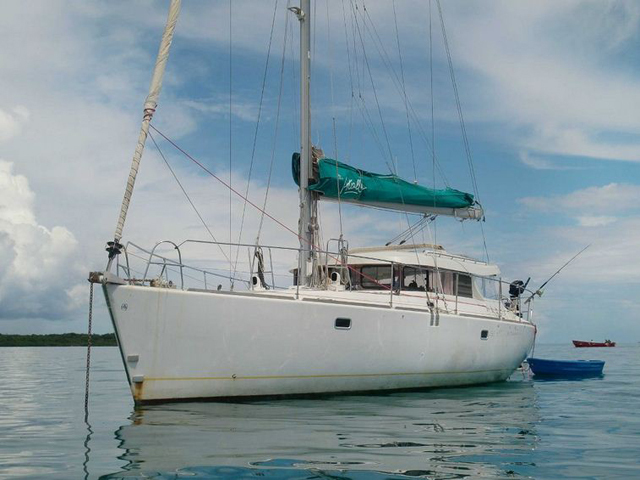 “Sacanagem” is a beautiful 43″ Dufour Atoll 43 sail boat. 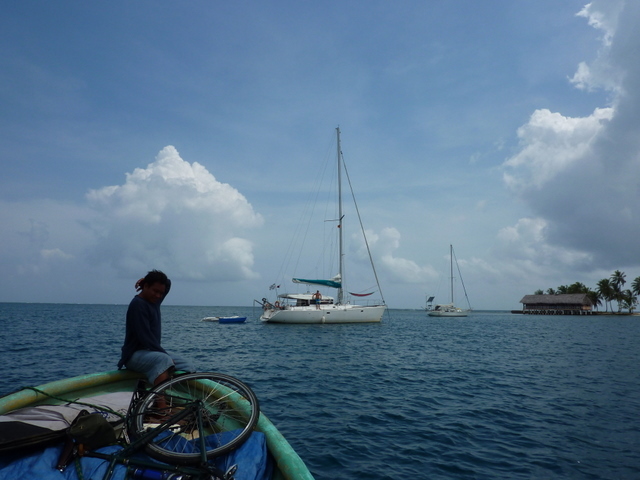 The Sacanagem has a new captain now, Tilson Trucco with English Luana crew. They are young and fun. The guests are welcome to bring along there own alcohol and snacks, but take into consideration that with such a long trip fridge space is limited, so a bottle of Rum or some wine might be better than 10 “12 packs” of beer… We cater for everyone including vegetarians and Vegans, but please let us know in advance so we can shop accordingly. 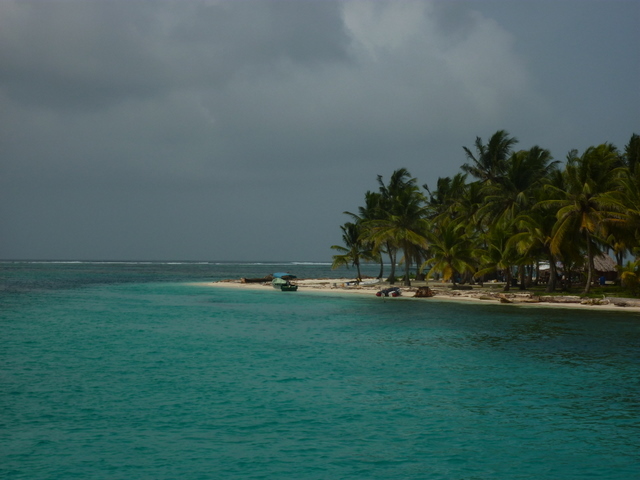 The navigation to Kuna Yala (San Blas) is 36 to 42h, we arive at a beautiful area of the San Blas known as the Cayos Holandeses where we will spend time exploring the many reefs in the area and deserted, palm fringed islands. 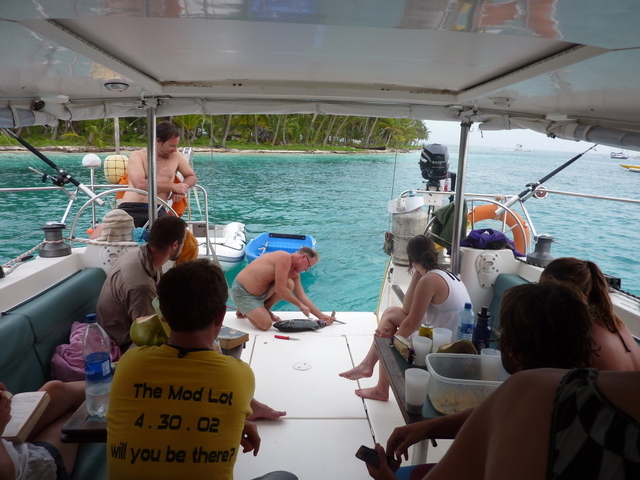 We then sail on the cayo Chichime in the Lemon Keys where once again we explore the islands and reefs in the area including the ship wreck at Isla Perro, some great snorkeling in the area. 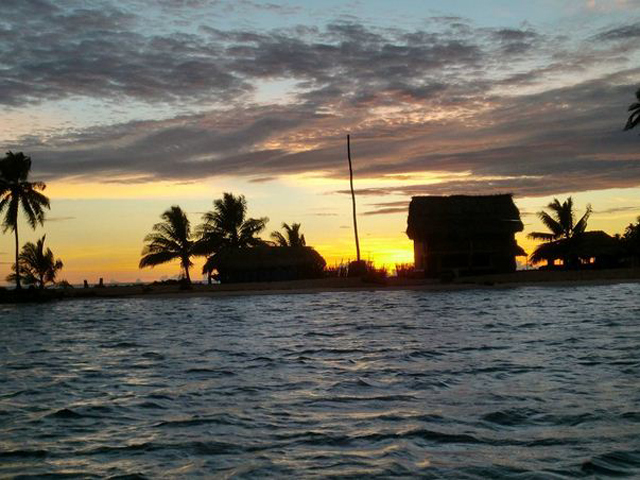 The Final destination is the island called El Porvenir where we check in with Panamanian immigration and where ends the trip early in the morning of the 6th day after breakfast. From here you can either fly to Panama City (Allbrook Airport) for approx $65pp or take a launcher to Carti and takes the 4×4 to Panama City for approx $40pp. On the Sacanagem you will get at least 5 full days of pleasure and fun. 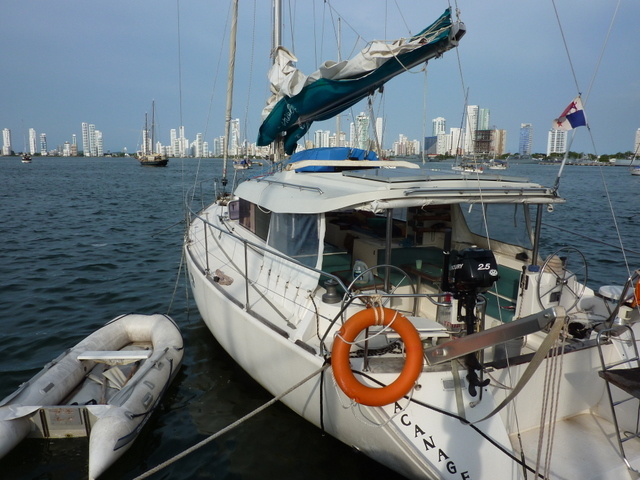 The price is $550pp for the private doubles and $500pp for the saloon beds, and will be travelling between El Porvenir (Panamá) and Cartagena (Colombia). 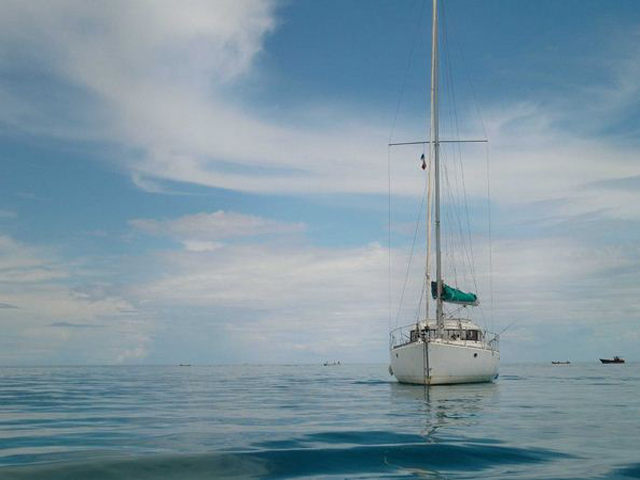 They provide the 3 meals: good breakfast, salad and light protein for lunch, and for diner a generous Pasta or rice with fish or meat…They like to dabble with French cuisine and have been complimentented many times in reviews for the food They offer on board. 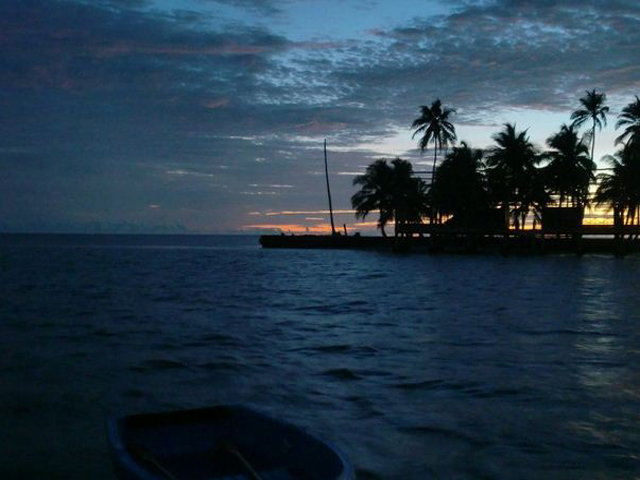 After a good dinner we can settle down to a long night of fun with some wine or local Rum to warm us up. 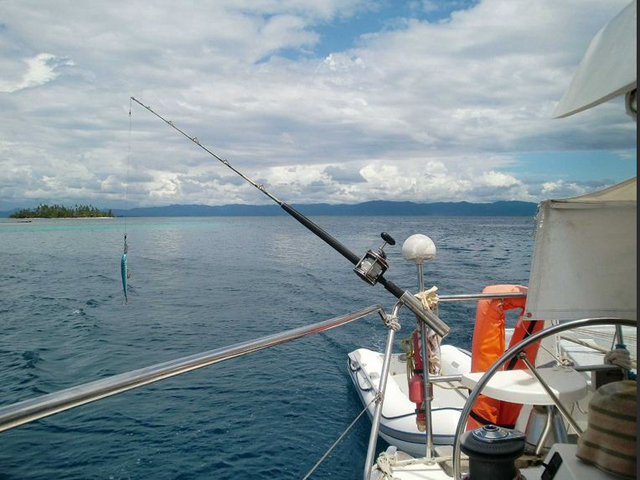 They have all the snorkeling equipment for you, we will fish “if Poceidon agrees” The boat has all the safety equipment necessary for everyone on board to feel safe and secure. 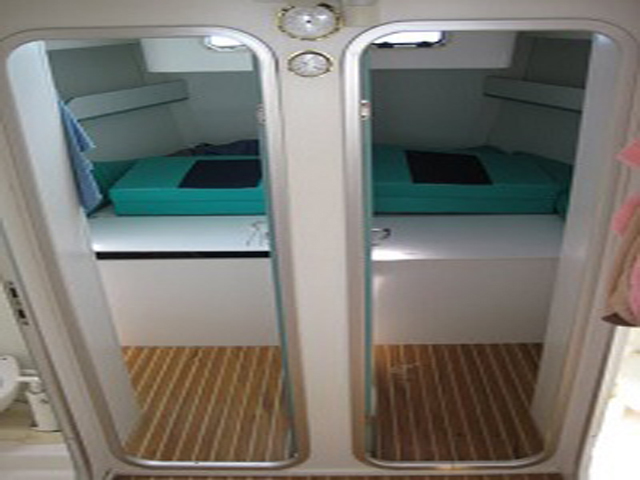 There are 4 double individual cabins or 4 single beds with a bathroom for ladys and another bathroom for men. the administration and immigration payments are included check-out and check-in both in Panama and Colombia are taken care of by they. 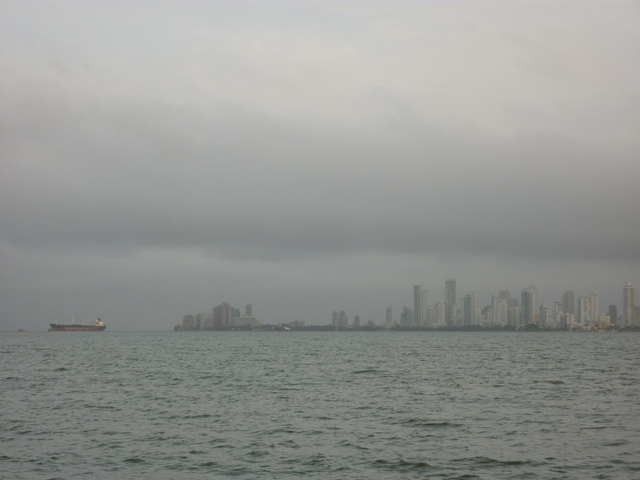 The journey from Panama to Colombia is exactly the same in reverse. 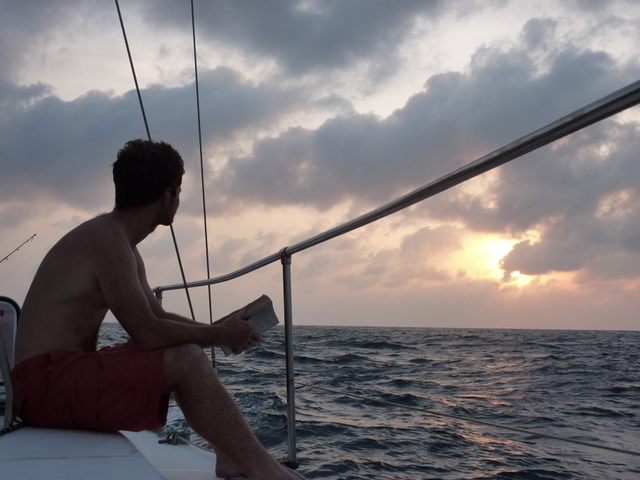 The seas can be rough at times and I suggest you bring along some sea sickness tablets. 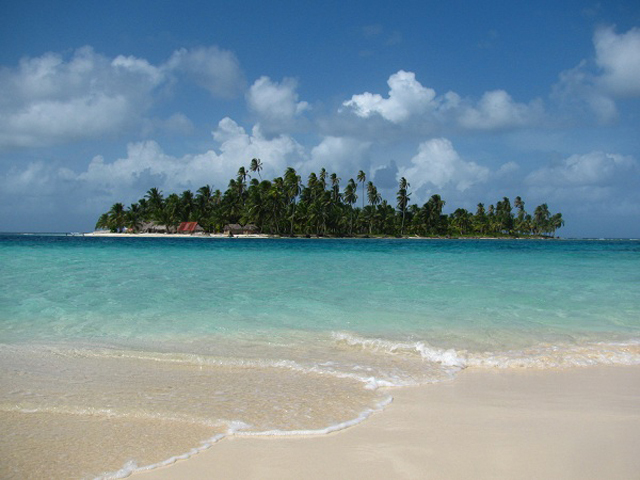 We look forward to you joining us on our next sailing adventure between Panama to Colombia via the San Blas islands.